Meet the branch manager at Leightons Camberley. Jo started with Leightons in May 1998. She works in both the Camberley and Farnham branches. She enjoys all aspects of Optometry, with a special interest in visual stress and the alleviation of it through coloured overlays and tinted spectacles. In her spare time, her hobbies include swimming, gardening, cooking, keeping fit and reading. 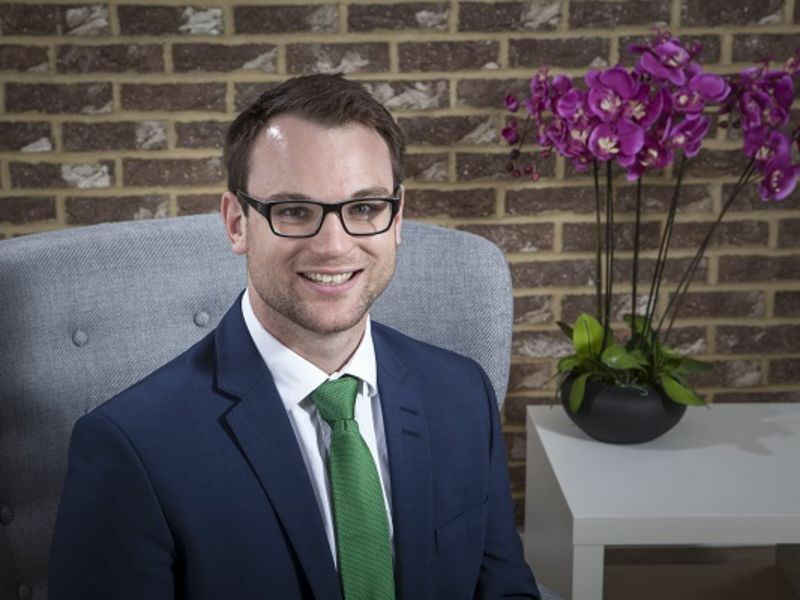 Andrew is passionate about working with the miracle of sight and vision. A committed caring lifelong-learner, people connector and communicator. 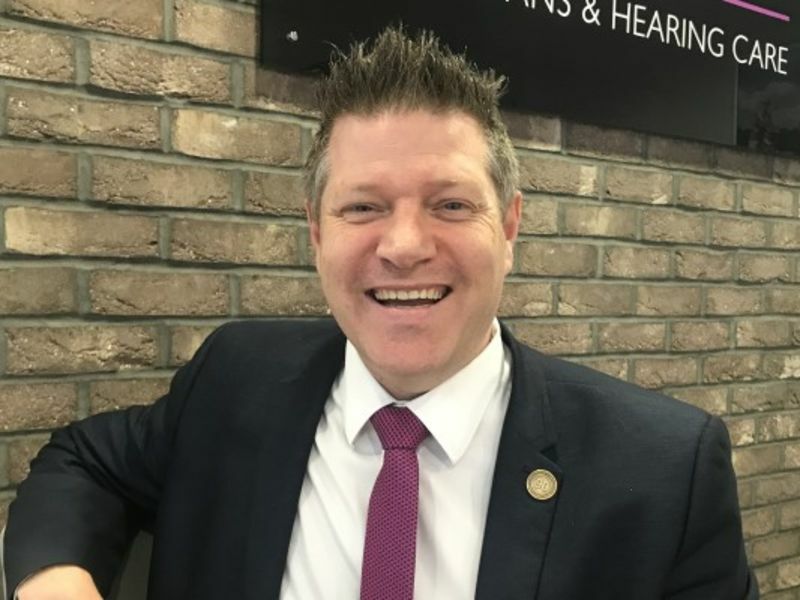 He take’s pride in enjoying working with everyone he encounters, in a professional dignified manner, to provide best vision care for all – from children to those in their nineties. His special interests include Dry Eye Management. 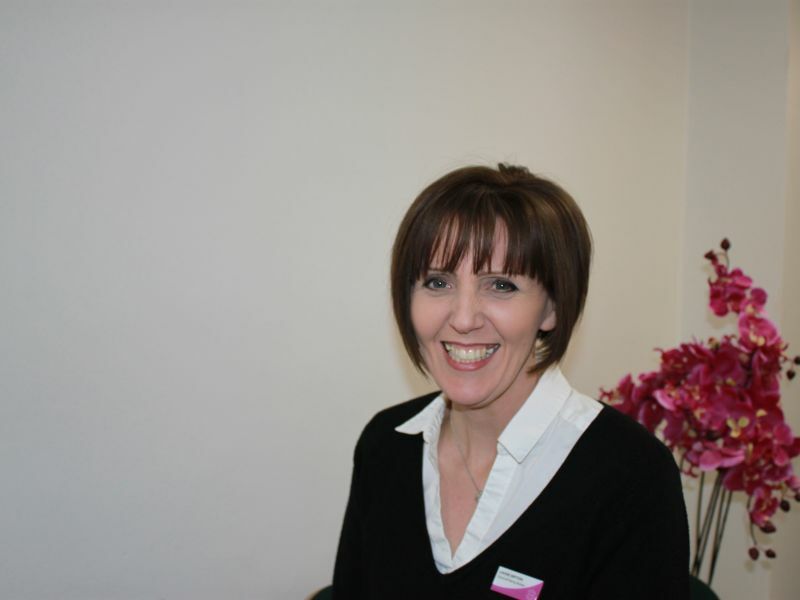 Jenny has been an optometrist with Leightons for over 10 years. Outside work, she enjoys keeping fit, exploring new places and spending time with her young family. 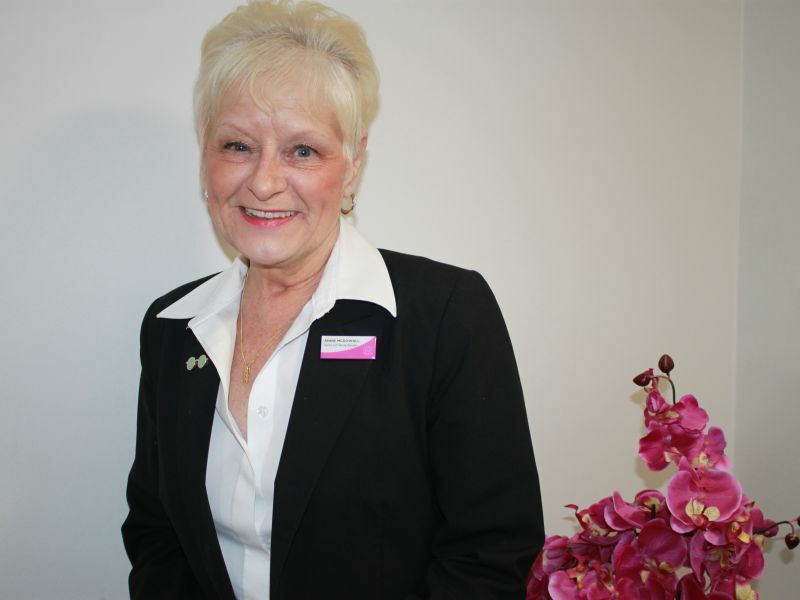 Debra has been part of the Leightons family for over 16 years. Outside her work as a contact lens optician, she enjoys Keep Fit classes, travelling and motorsport. 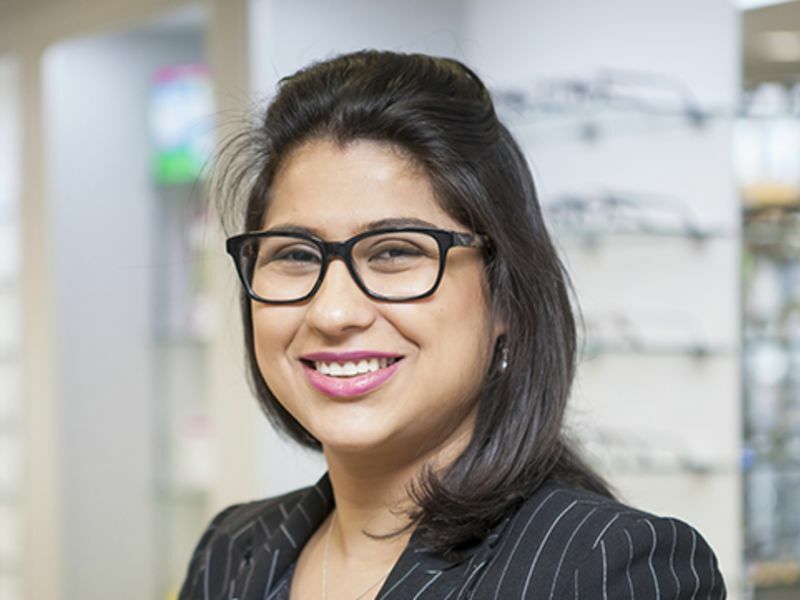 Ewa has been with Leightons Opticians since 2012, and is currently training for her qualification as a dispensing optician, helping customers to find their perfect frames. In her spare time, she enjoys puzzles, reading books and watching movies and motorsport. 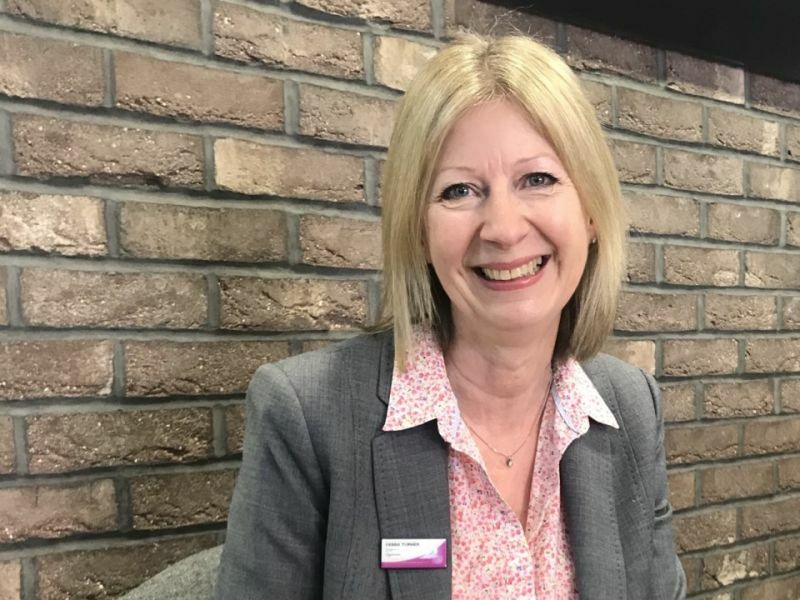 Annie has been with Leightons for over 25 years and is a much-valued member of the team, as well as being very popular among customers. She has completed her Optical Assistant Diploma, and outside work enjoys holidays, fine dining, gardening and voluntary work. 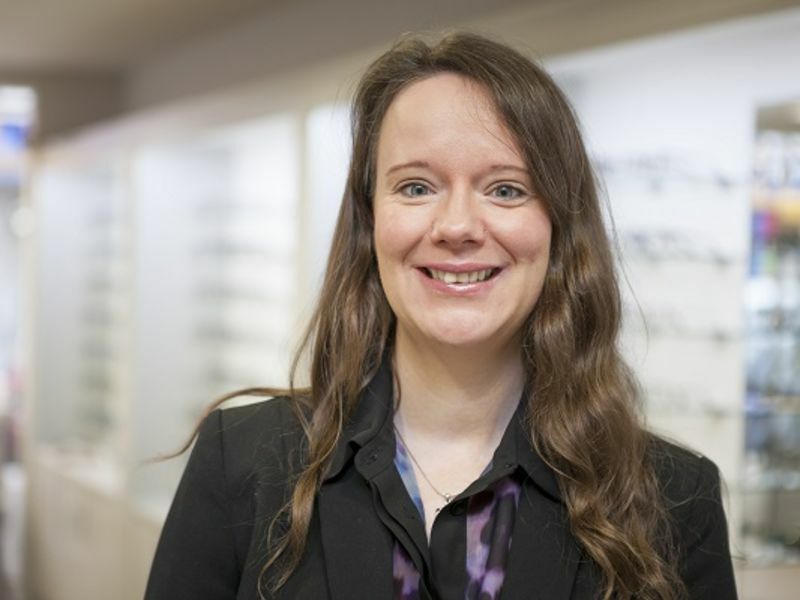 Louise has been one of the Camberley team for 3 years and has completed her Optical Assistant Diploma, working part time around her (unpaid) work as a mother of 3! Aside from work and her children, she enjoys decorating, entertaining and is a bit of a "foodie". 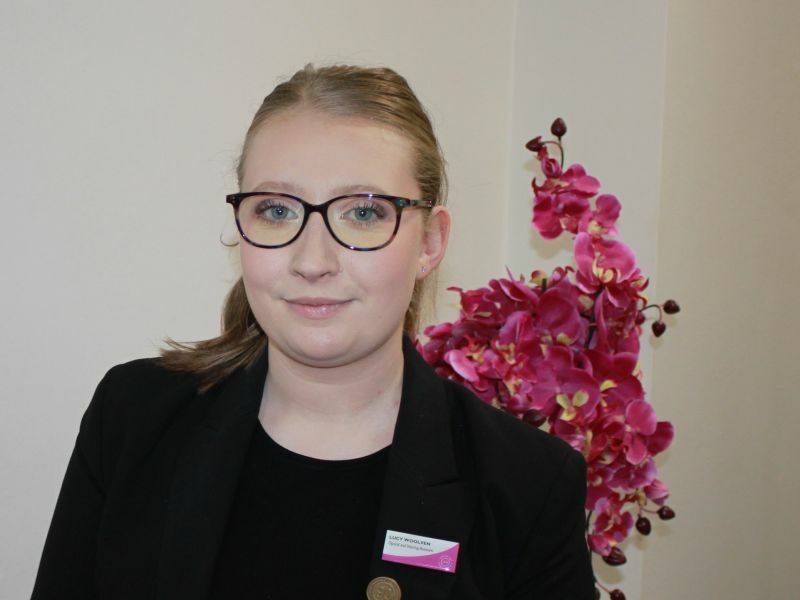 Lucy's been with us since 2017, she is currently completing her Optical Assistant Diploma. In her spare time she enjoys going to the gym, watching movies and socialising with friends.